A reminder about Friday’s lecture and party. 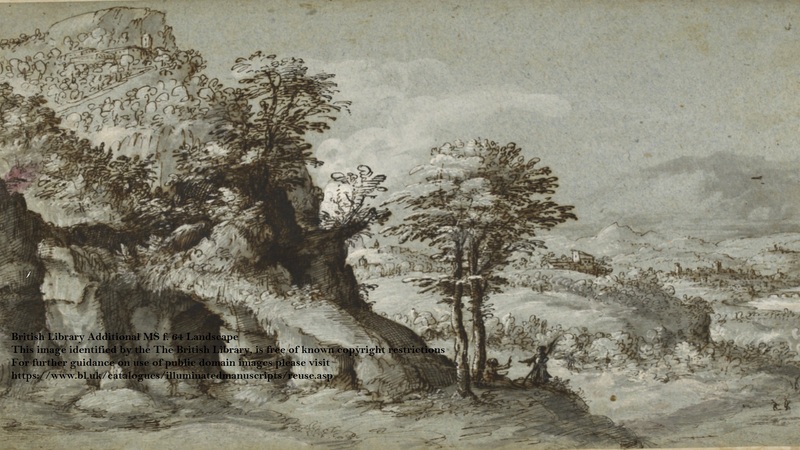 Prof. Morrill teaches at Selwyn College, Cambridge, and is very interested in the religious dynamics of early modern British History, and especially the religious psychology of the key people of the period, most notably Oliver Cromwell. 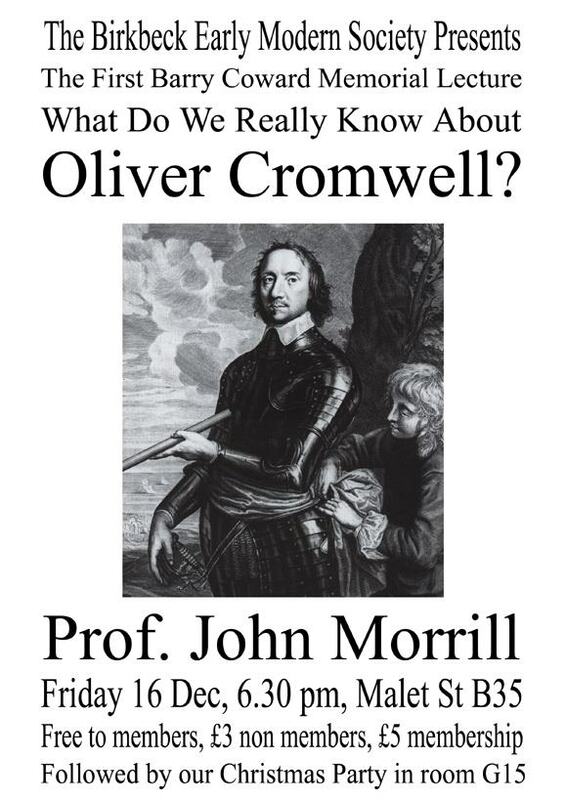 This is evident in Prof. Morrill’s biography of Oliver Cromwell (2007) and in many papers including forthcoming essays on Cromwell and the Bible, and Cromwell’s massacre of the garrison of Drogheda. The 16th December should be a memorable evening, so be sure to arrive early so as to get a seat! After the lecture we have our Christmas party in G15, which should be a very enjoyable way to mark the end of term. Membership remains £5 and is available at all of our academic events, alternatively you can attend single lectures for £3 each.